HAPPY FRIDAY EVERYONE!! This w/e could not come soon enough.. This is just a mini-post, I’ll be sending out the usual post tomorrow, but I wanted to tell you about these recipes! 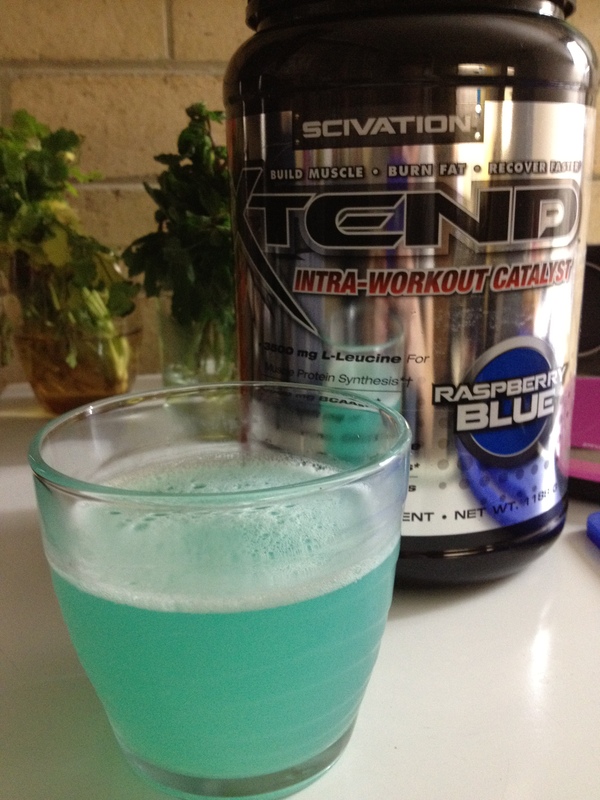 Latest obsession – BCAA Jelly!! 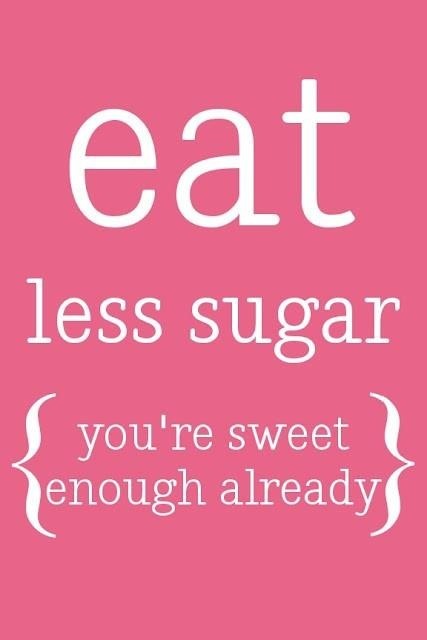 Nutritional info: for the whole lot!! Thanks to the discovery of this guilt-free jelly, I’ve decided to try making a healthy version of a jelly slice!! Mix the gelatine and Stevia, add eggs and milk. Pour over cheesecake layer, then put in the fridge again!! Ok so this tastes awesome!! 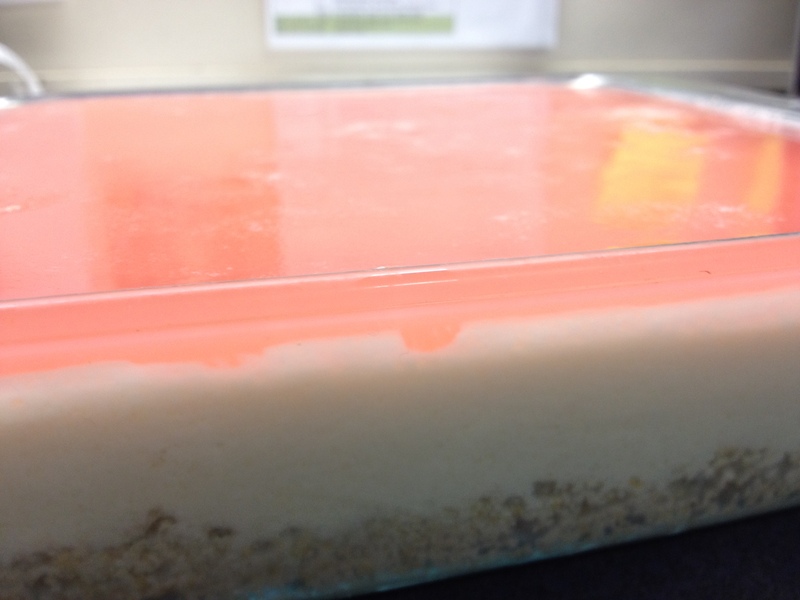 Was a little bit sloppy though; I think next time I will half the amount of cheesecake layer (layer 2). 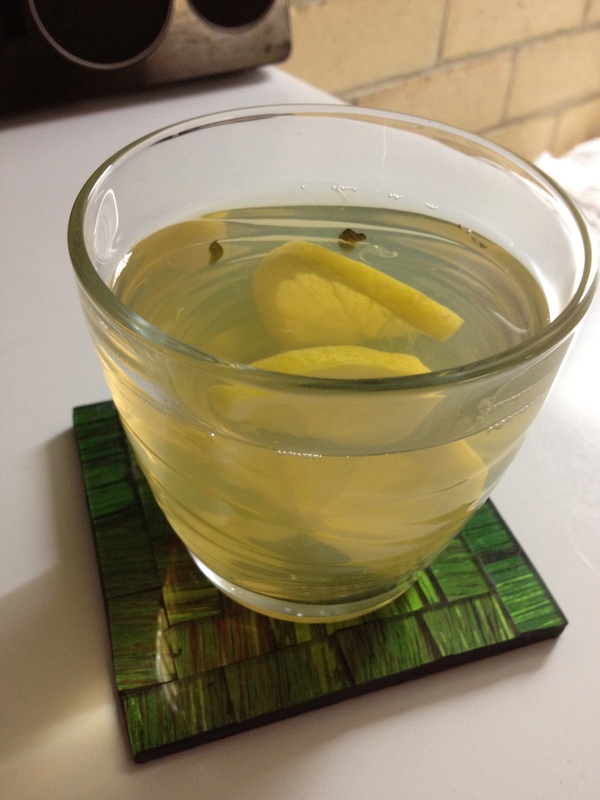 And finally, other Jamie Eason foodies and I were talking this week about how to make green tea tolerable. It’s so high in antioxidants (anti-cancer) but I just can’t stand the taste. Someone suggested this and I made it and it’s surprisingly good!! Drink!! Would be even more delicious with some ice cubes haha so refreshing!! PS my boyfriend warned me it’s not a pretty picture, but I don’t have any big beautiful glasses to show off the iced tea – trust me, it tastes better than it looks! !